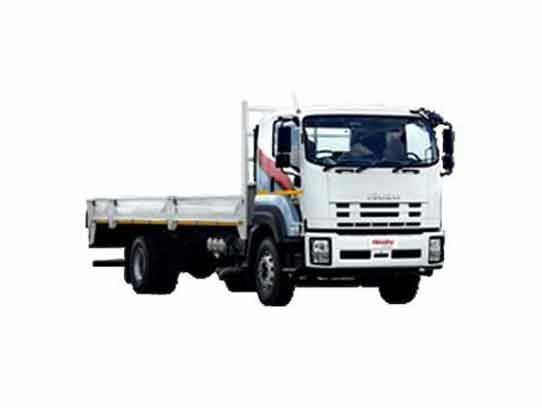 Motus Isuzu will use reasonable efforts to ensure that the contents of all Motus Isuzu managed websites including but not limited to, pricing, images and offers, are accurate and up to date but does not accept any liability for claims or losses arising from reliance upon the contents of this website. The information contained on these websites is general information only and is subject to change without notice. Visuals may show specifications, accessories and options not available in South Africa or that may be available at an extra cost. Please contact your nearest Isuzu Dealer to confirm any changes or to discuss any specifically required vehicle features, advertised promotion, price or material on this website. 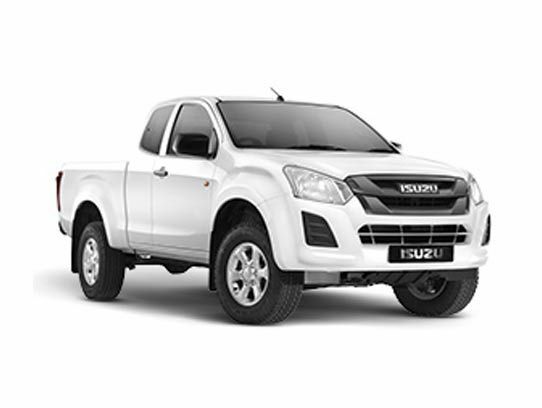 Unless specifically stated otherwise, all trademarks including all brands, model names, plates, corporate logos and emblems, displayed on this website are controlled and subject to the trademark rights of Motus Isuzu. 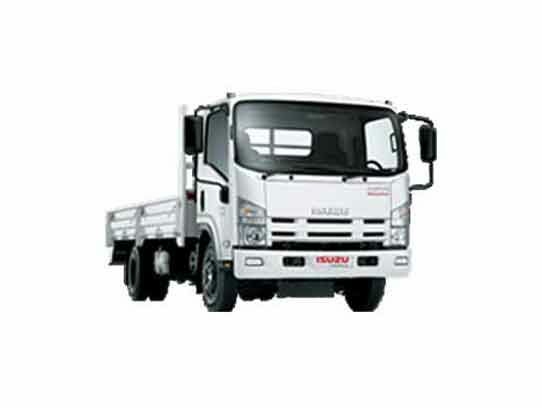 None of these trademarks, or any of the photographs or images on these websites, may be used or copied for any purposes with Motus Isuzu written permission. Copyright 2018 Motus Isuzu. All Rights Reserved. All text, images, graphics, animation, videos, music and other materials on this website are subject to the copyright and other intellectual property rights of Motus Isuzu. These materials may not be reproduced, distributed, modified or reposted to other websites without the express written permission of Motus Isuzu. The marks appearing on this website including, but not limited to Isuzu and its respective logos, emblems, slogans and vehicle model names and body designs are trademarks and/or service marks of Isuzu, its subsidiaries, affiliates or licensors. The information contained herein is designed to be as comprehensive and factual as possible. We reserve the right, however, to make changes at any time, without notice, in prices, colours, materials, equipment, specifications, models and availability. 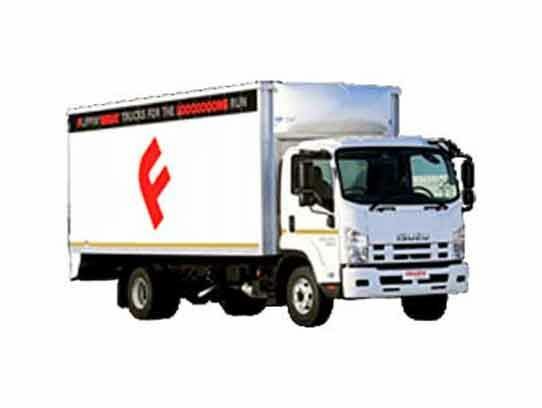 Some links provided in Motus Isuzu managed websites may lead to sites furnished by independent site owners. The information presented therein is the sole responsibility of those site owners. Motus Isuzu and its advertising agencies have no control or responsibility for the content of independent sites and provides these links to its visitors for their convenience.